Lovely, kind of romantic look. beautiful roses, looks likes ones my grandma had in her garden they, smelled great. 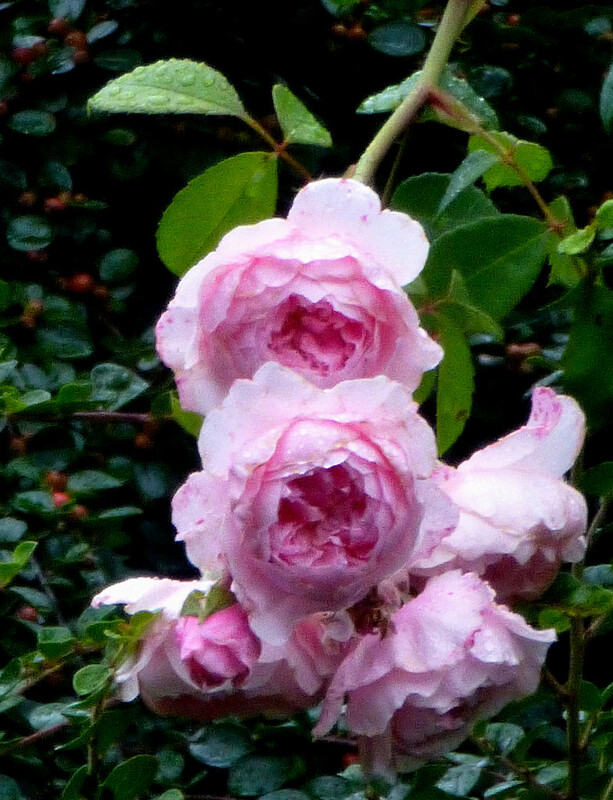 So lovely, roses at their best!